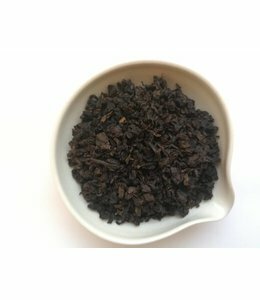 Tieguanyin (simplified Chinese: 铁观音; traditional Chinese: 鐵觀音; "Iron Goddess of Mercy") is a premium variety of Chinese oolong tea originated in the 19th century in Anxi in Fujian province. 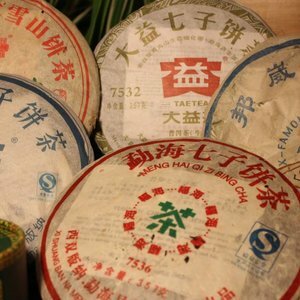 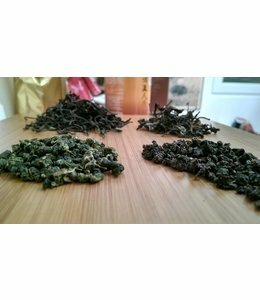 Tieguanyin produced in different areas of Anxi have different gastronomic characteristics. 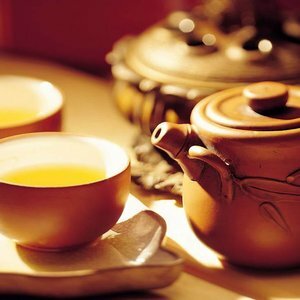 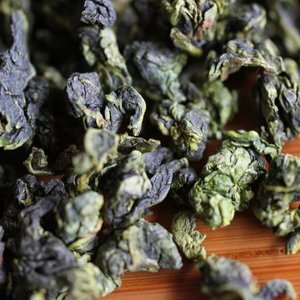 The tea is named after the Chinese Goddess of Mercy Guanyin, who is known in Japan as Kannon and in Korea as Guan-eum. 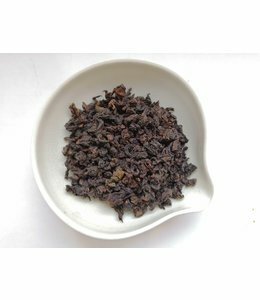 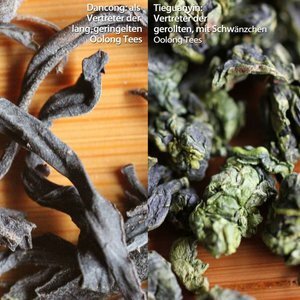 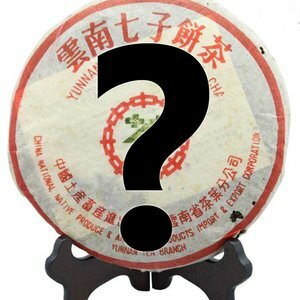 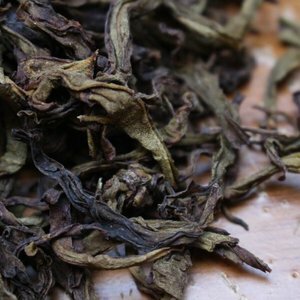 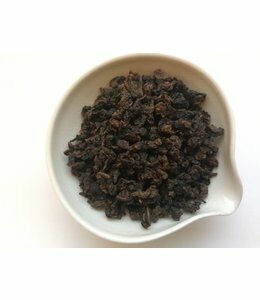 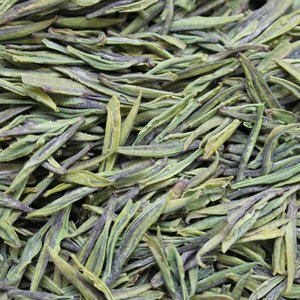 Based on the different roasting methods and locations, there are various types of Tieguanyin such as heavily roasted, fairly roasted and modern greenish ones. 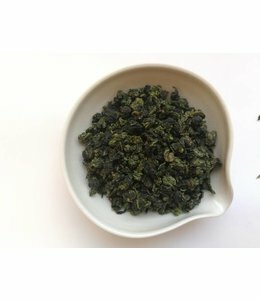 a traditional Tieguanyin plus "wang" which stands for "king"